The city’s premier lifestyle and shopping destination, the Mailbox, has today announced that it will welcome Tom’s Kitchen Birmingham later this year. 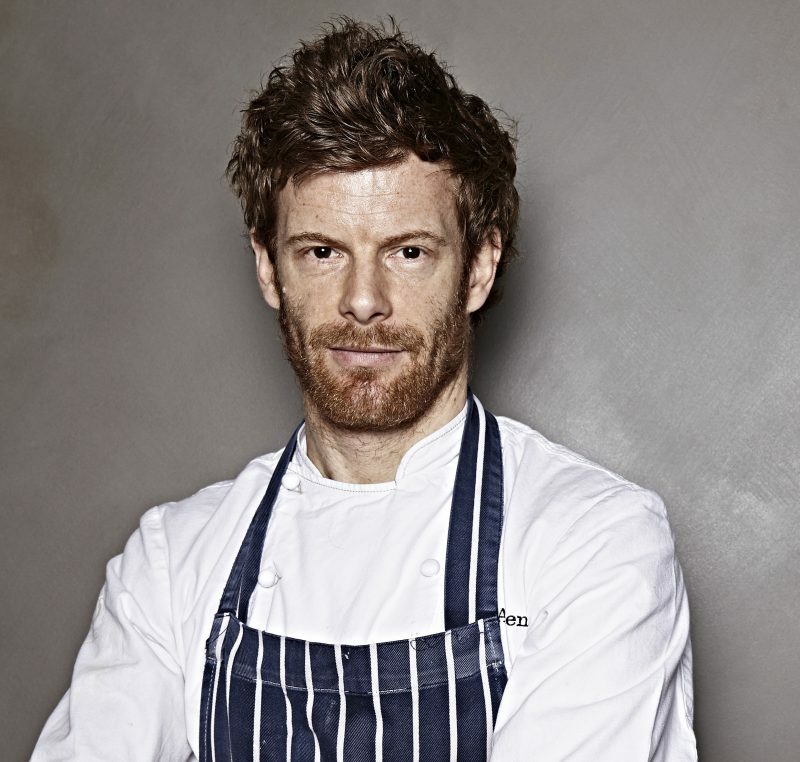 Founded by one of the UK’s most acclaimed and inspirational award-winning chefs, Tom Aikens, Tom’s Kitchen Birmingham will open as a restaurant, bar and deli at the Mailbox in December. As the first UK Tom’s Kitchen venture outside of London, Tom’s Kitchen Birmingham will offer all-day dining, seven days a week, and will serve British favourites and comfort food classics in a relaxed and informal setting. There will also be a range of private and semi-private spaces, perfect for parties and events. Speaking of the launch of Tom’s Kitchen Birmingham, founder Tom Aikens comments: “Birmingham is a vibrant and bustling city with a thriving food scene. There is already a wonderful array of restaurants in the city, and I believe that Tom’s Kitchen will offer an exciting new option for diners in the Mailbox development”. Simon Samuels, Partner at Brockton Capital, joint owners of the Mailbox, said: “We’re hugely excited to welcome Tom’s Kitchen to the Mailbox later this year. “The Mailbox is home to a number of ‘firsts’ and, being the first venture for Tom Aikens outside of London, this latest opening is no exception.